The following are detailed specifications about the Timeout Bookends. Eastleighy bookendTimeout bookends. 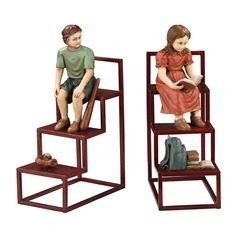 hand painted in exquisite detail on these novelty bookends makes them a unique addition to any shelf. 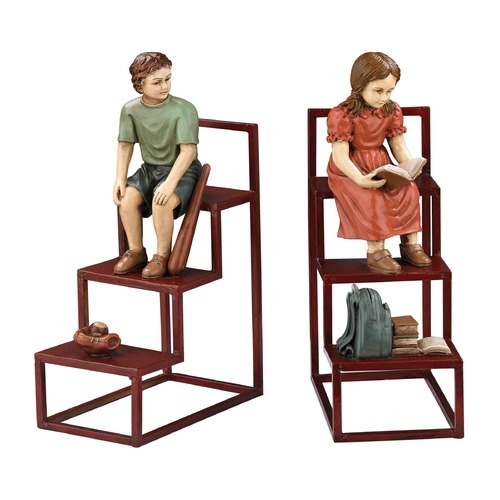 This Timeout Bookends is part of the $item.xCollectionName Collection from Sterling Lighting. The following items are also part of the $item.xCollectionName Collection.